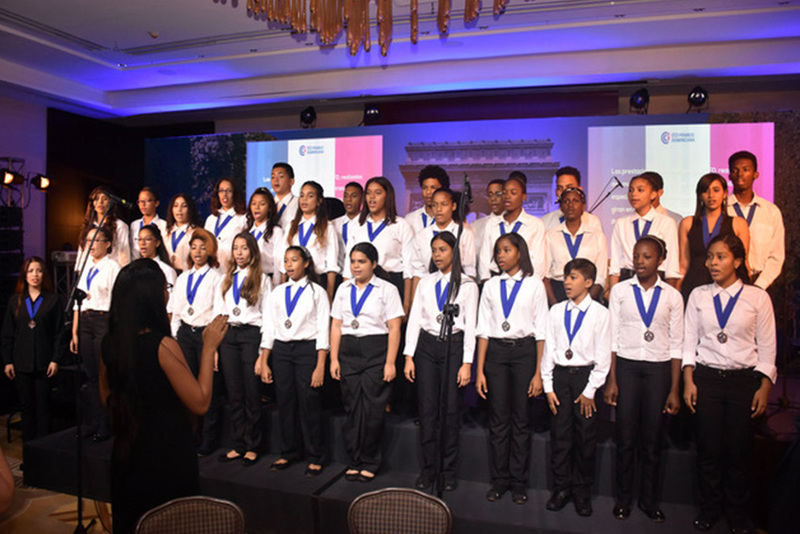 Hotel Intercontinental Real, Santo Domingo – Thursday 26th october. 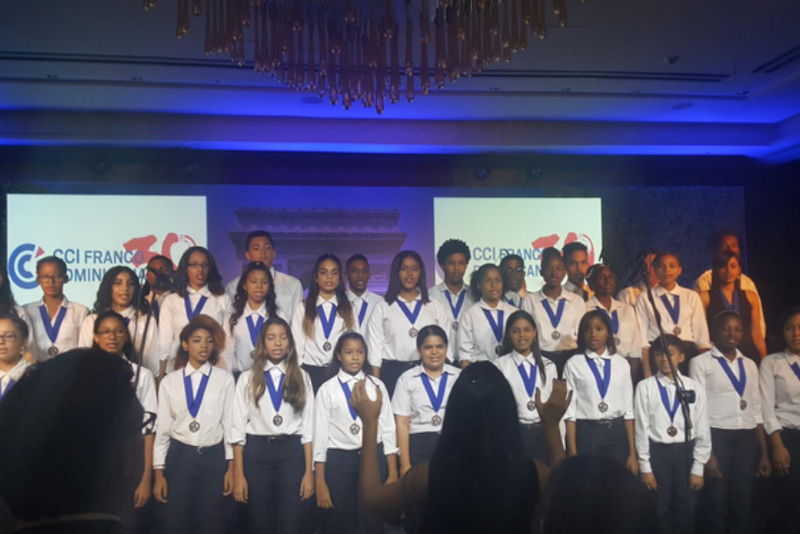 Our choir have been invited in the framework of the 30th aniversary of the Franco-Dominican Chamber of Commerce in the grand ballroom of the Intercontinental Real of Santo Domingo. 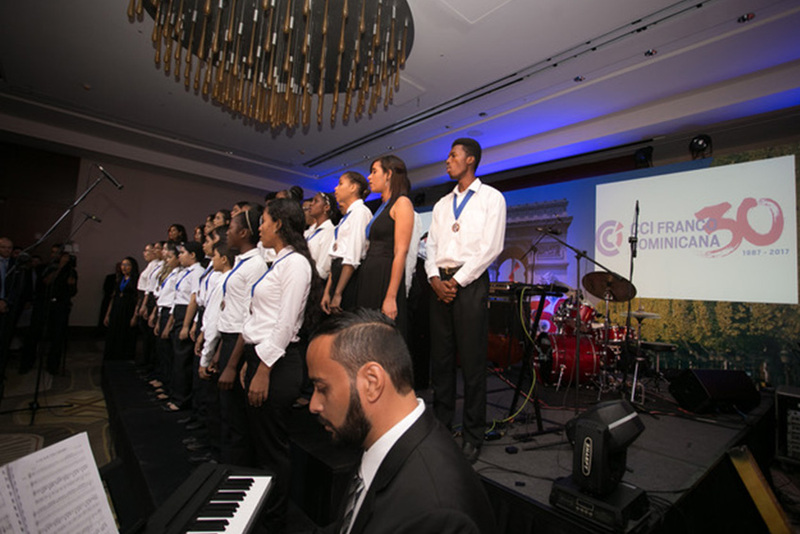 In front of 300 business leaders and officials, they sang part of their repertoire. 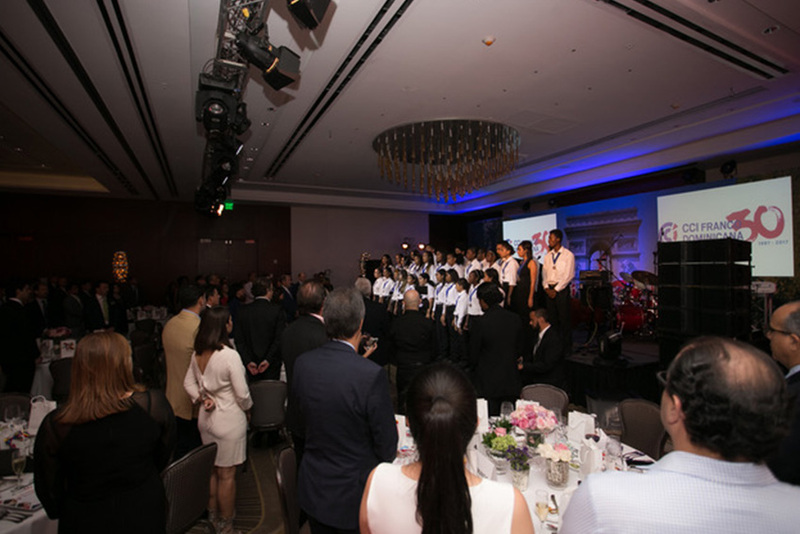 Thanks for the invitation.